I have taken the W kayak for a few fishing trips since I got it. 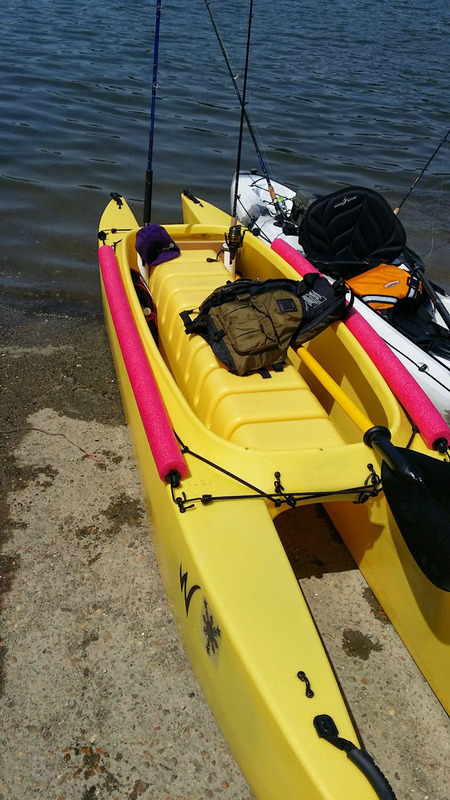 What can I say, it is amazing, other W kayak owners’ reviews is exactly what they say about it. 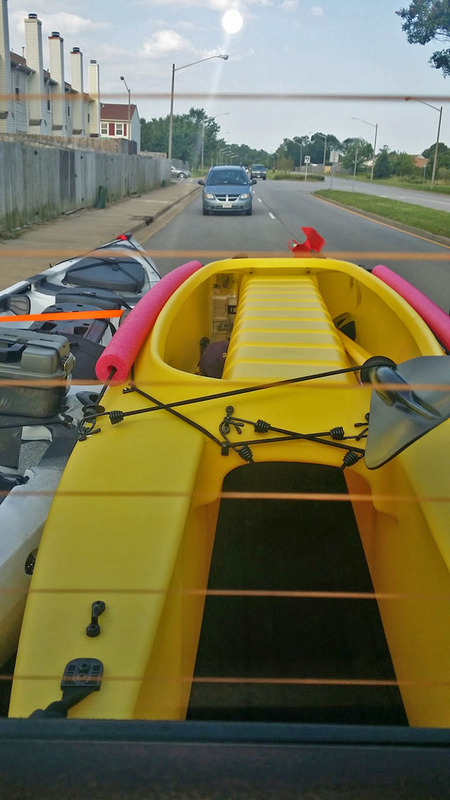 I am still currently finding ways to rig my kayak. My first launch went smoothly, stability and handling was superb. 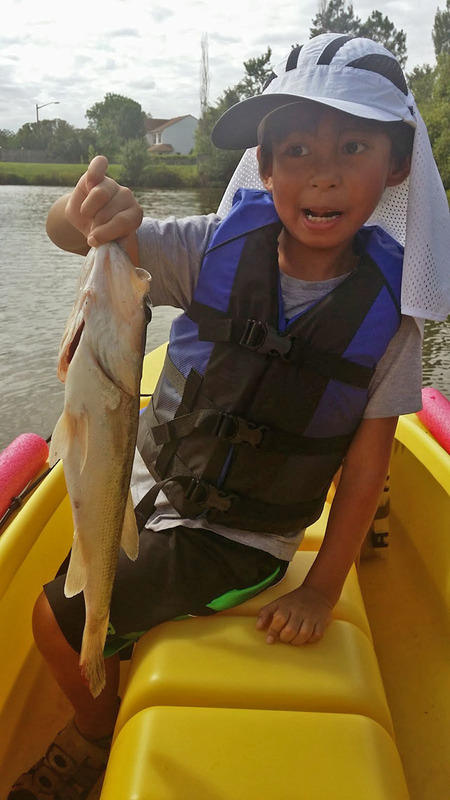 I took my son with me fishing and all things went well. Enclosed are a few of the fishing trips I made. 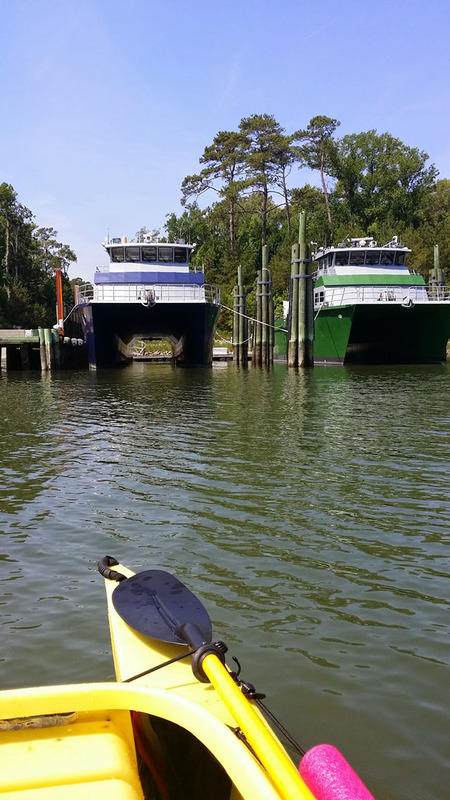 The W kayak was a head turner, and I have been directing them to check out your website. I did notice the sound or how noisy (baffle noise?) it creates when certain things like when a pliers fall off the hull. It spooked fish when we went out for redfish fishing. So I was wondering if I could put some marine matting on the inside, just on the floor to muffle some of the sound? I was thinking just on the saddle area. This would be my project when winter comes and also plans to get it motorized by early spring. 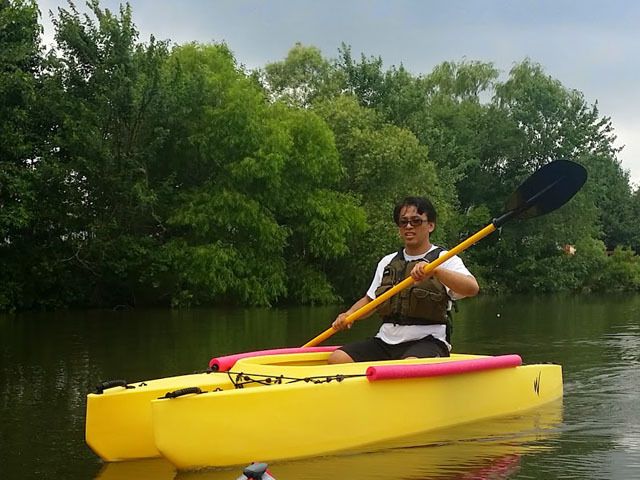 Thank you and more power to Wavewalk kayaks. 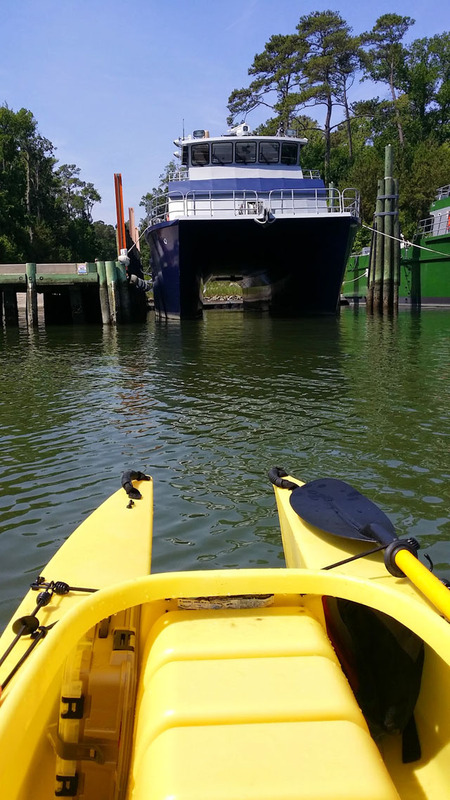 Look W kayak – are they your Catamaran parents? Thank you very much, Gerald! You can solve the sound problem simply and at a very low cost, without waiting – Just buy a couple 6′ x 2′ foam camping mattresses at Wal-Mart, cut the size and shapes you want, and spread them where you want. You could even spread two layers of foam one on top of the other anywhere you want. Nice job getting out fishing with your son. Never thought about it spooking fish.